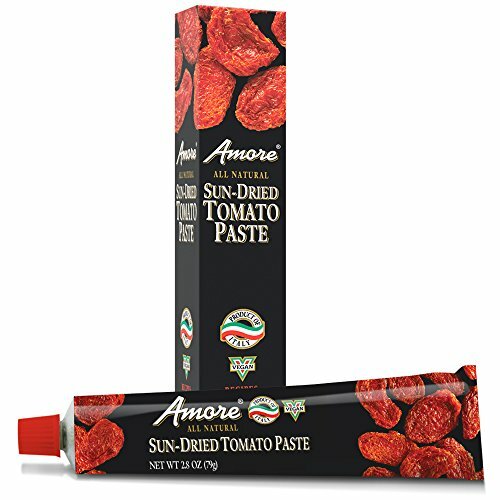 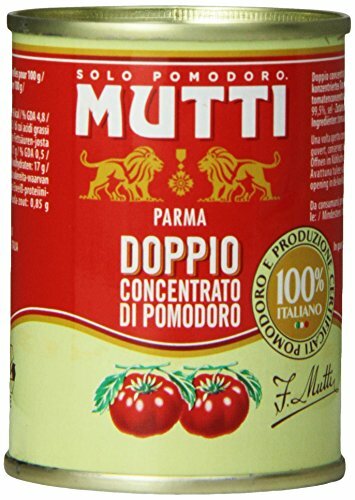 Oro Di Parma Tomato Paste Spicy Hot in Tube is made with aromatic, sun-ripened Parma tomatoes combined with piquant spiciness. 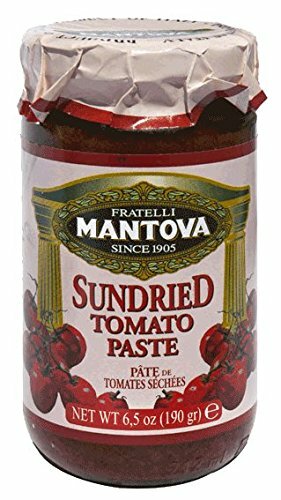 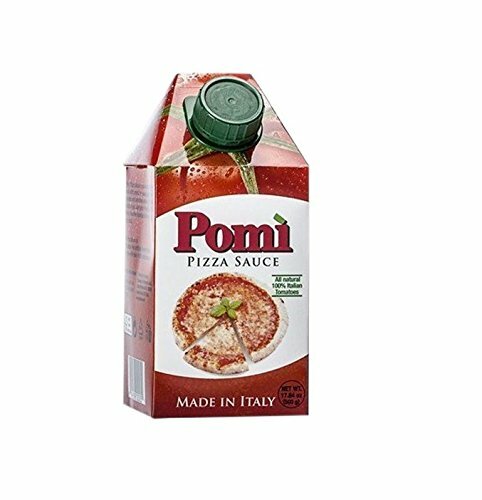 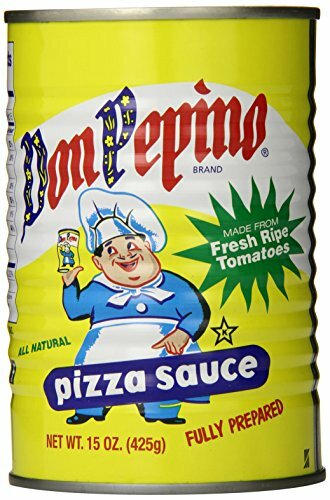 Ingredients: Tomato Puree (Water, Tomato Paste), Contains less than 2% of the following: sugar, sea salt, modified food starch (corn), onion powder, soybean oil, spices, garlic powder, carrot fiber, citric acid, potassium sorbate (preservative), natural flavors. 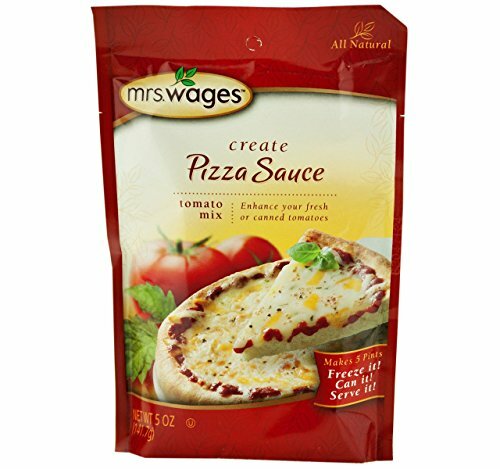 How to make... 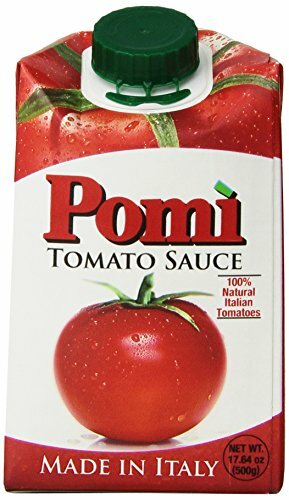 Basic Tomato Sauce!